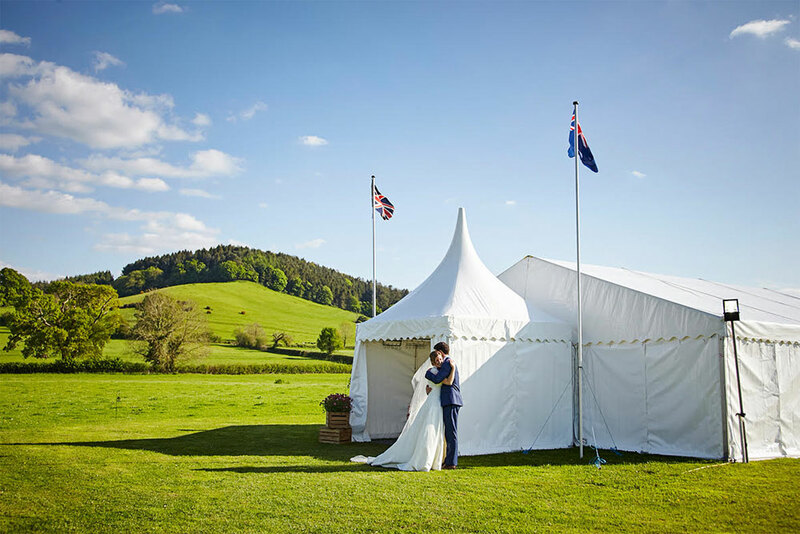 Hiring a wedding marquee from The Marquee Hire Company is the perfect way to start your journey of making your special day exactly how you would like it. 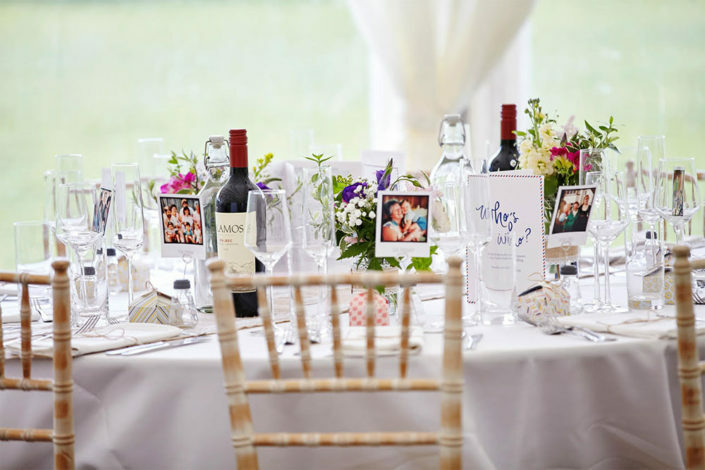 Marriage is one of the most beautiful days one can experience in their life so it is of upmost importance for the perfect venue and that’s where The Marquee Hire Company is here for you. We offer three main styles of Marquee, The clearspan, where your imagination can run wild as anything is possible. 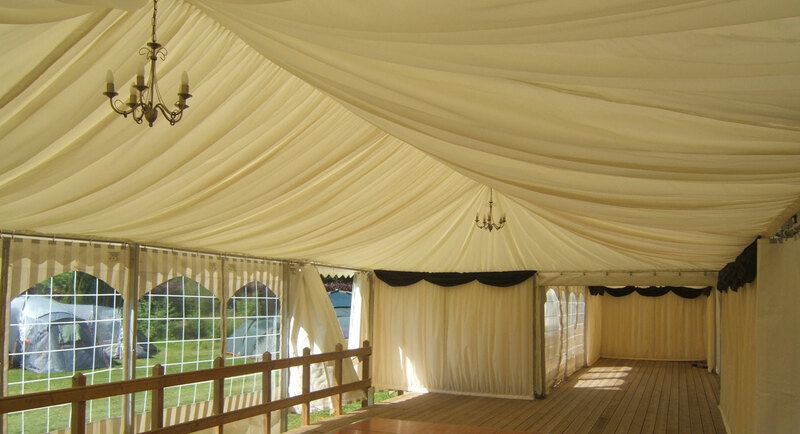 The Oriental canopy is a beautifully peaked marquee with a real wow factor, perfect for smaller weddings and events. Last but by no means least the Traditional cotton canvas Petal pole marquee, no need for linings, just add you own simple touches and let the beauty of the Marquee do the rest. This marquee is about as naturally rustic as its gets! Jack and Amy are always on hand to talk if you are unsure on what style is best suited to you. Please contact us for our personal assistance. 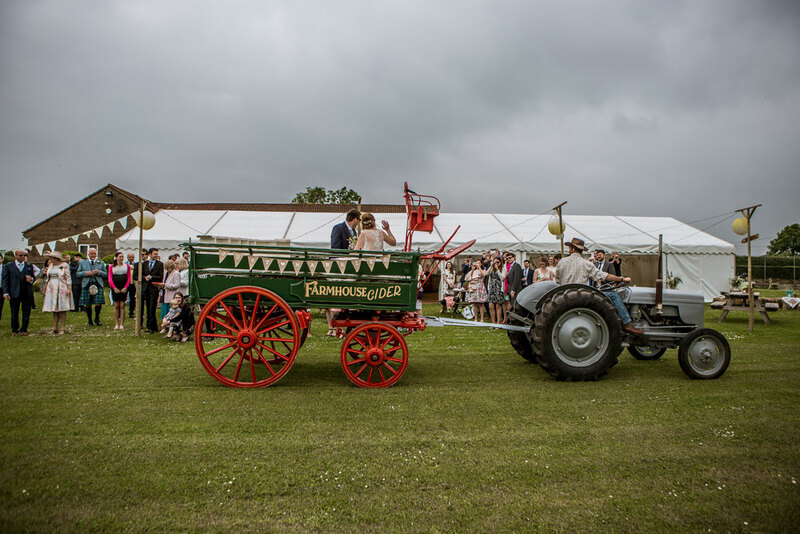 The Marquee Hire Company is led by Jack & Amy Hardisty. Jack has been in the marquee trade for over 16 years and has owned and run the company for 14 years. Amy has now been running the office side of the company for 5 years and has an eye for detail and really enjoys working with customers to create their perfect wedding or event. 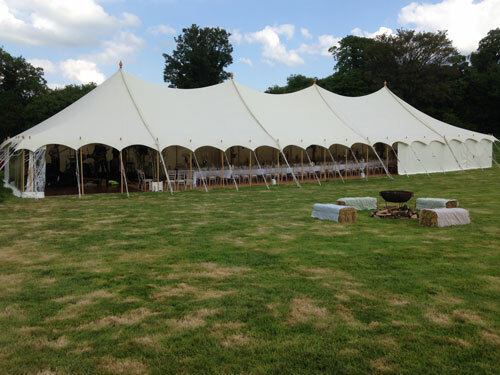 Our personal & professional approach to marquee hire has seen the company grow and grow. 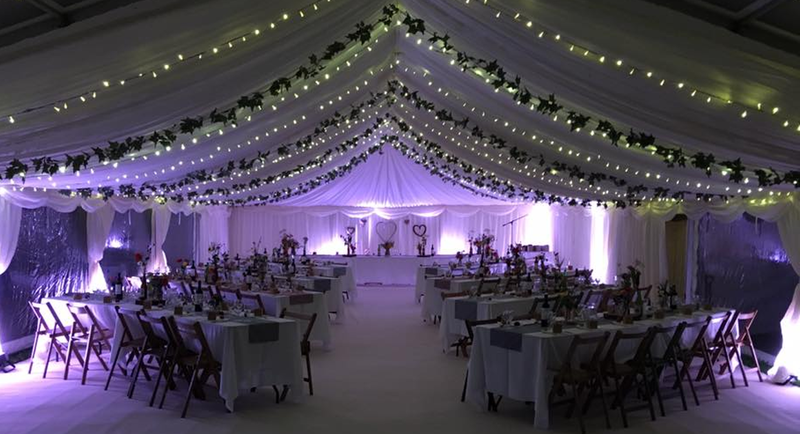 Together we will approach the design and construction of your wedding or event with a personal but professional approach with aim of providing the exact size and style of Marquee you require. Marquee Hire Company has a wide variety of Marquees and equipment to choose from for your event – from Clearspan and Oriental Marquees to Traditional cotton canvas Petal pole marquees. Our clearspan frame marquees come in widths of 3m, 6m, 9m, and 12m and almost any length in a multiple of 3m, these marquees are our most versatile, we can erect them in almost any scenario, they can be located on slopes and even span swimming pools! Oriental canopy marquees can be used to compliment the clearspan, creating the perfect porch, a brilliant bar or a relaxing chill out area. We also use the Oriental canopy for small weddings and parties and they are ideal for corporate stands. Finally we offer the quintessential British cotton canvas Petal pole marquee – traditional in look and feel and made from lovely breathable cotton canvas this 23ft high marquee stays feeling light and airy even on the hottest of days, the Petal is only available from April to September, this keep them looking at their very best! The Marquee Hire Company is a family run privately owned company that prides itself on owning and maintaining all of its hire equipment. 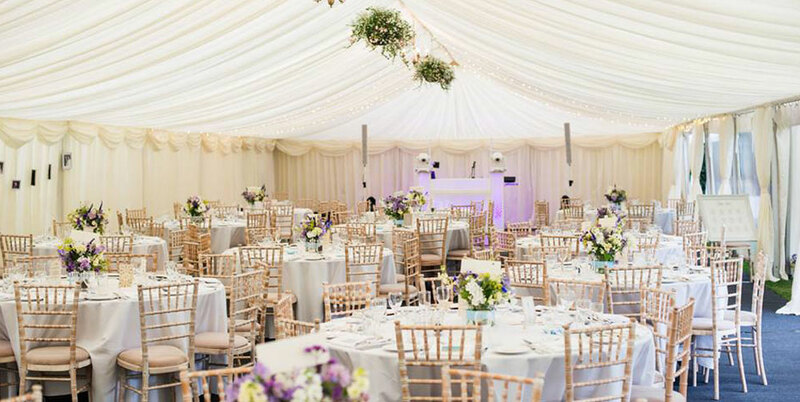 Be it from the most up to date choice of Limewash chivari or natural Cheltenham chairs to the magnificent starlight lining and black and white dance floors, we have the equipment ready and waiting to furnish your marquee exactly the way you would like. 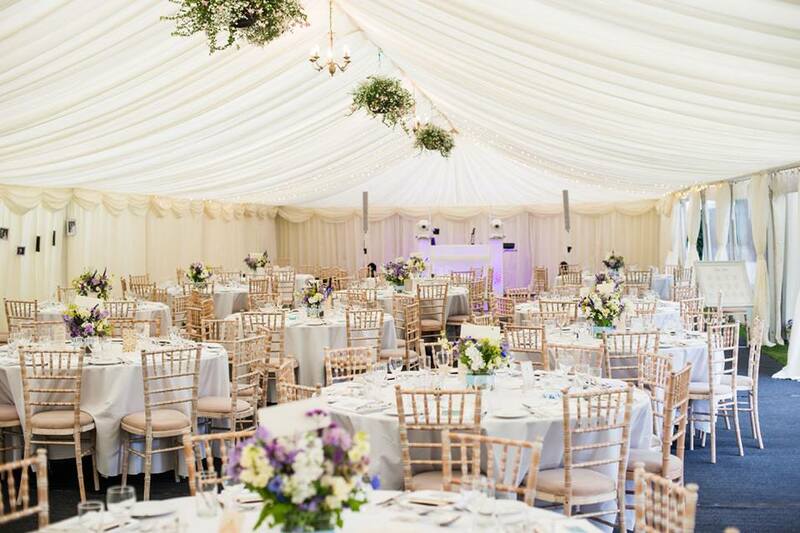 ‘One port of call’ At The Marquee Hire Company we always aim to keep everything ‘in house’ where at all possible, this enables us to ensure the highest quality, cleanliness & reliability in all that we hire. In order to help do this we have formed our sister company, Solve ~ Event Solutions, Solve provide Luxury toilets, Generators and Refrigerated trailers. Please visit www.solveeventsolutions.co.uk for more information, if you would like a quotation for anything that Solve supply please contact us for assistance. 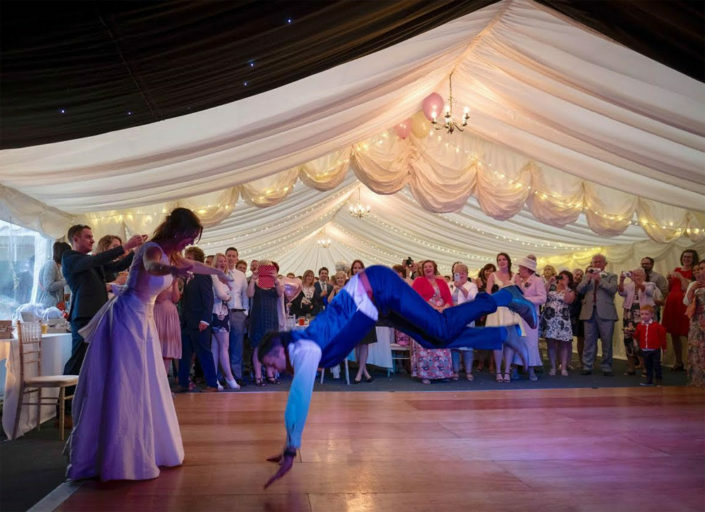 The Marquee Hire Company is a very successful marquee hire company in many counties of England including Somerset, Dorset, and Devon, providing our own equipment hire services for weddings, corporate events and private events. We strive to provide best the quality marquee and equipment hire, as well as customer service proven by hundreds of happy customers. We are based in Somerset between Taunton and Yeovil so we are perfectly placed to cover all areas of Somerset, Dorset and Devon. As a company we have worked in many popular places and have several 5-star reviews from previous customers. 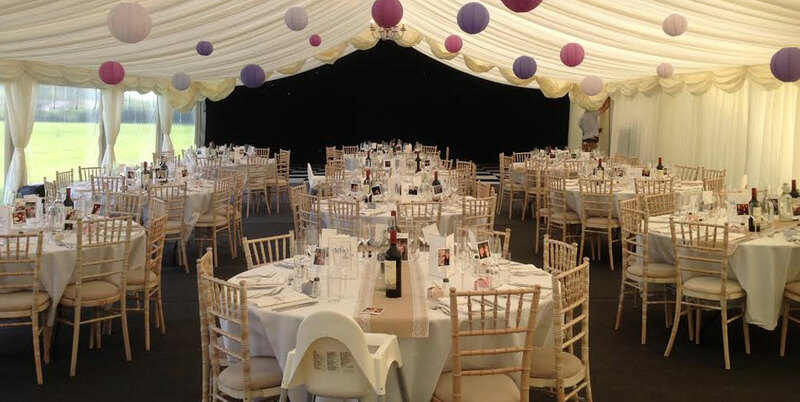 Using The Marquee Hire Company for your event could not be easier, here are just some of the places we have provide our Marquees: Bristol, Frome, Chard, Ilminster, Ilchester, Bridgwater, Sherborne, Crewkerne, Evershot, Langport, Somerton, Street, Sparkford, Beaminster, Bath, Taunton, Glastonbury, Street, Exeter, Dorchester, Weymouth, Poole, Bournemouth & Bridport. Please call us as we can cover you! Hi Jack, Just wanted to say many thanks for all your help and making our party so special, we were all very impressed with the service you provided and would certainly recommend you to anyone. 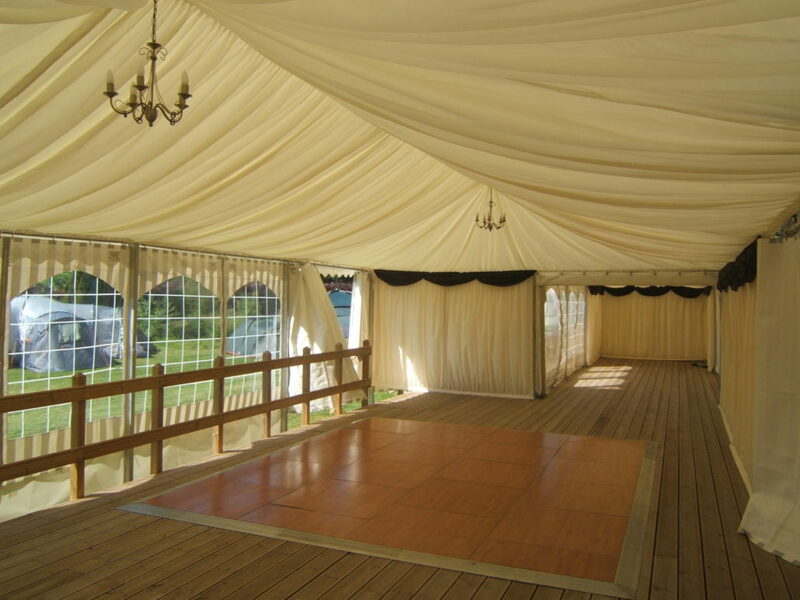 The Marquee Hire Company is a marquee hire company like no other. 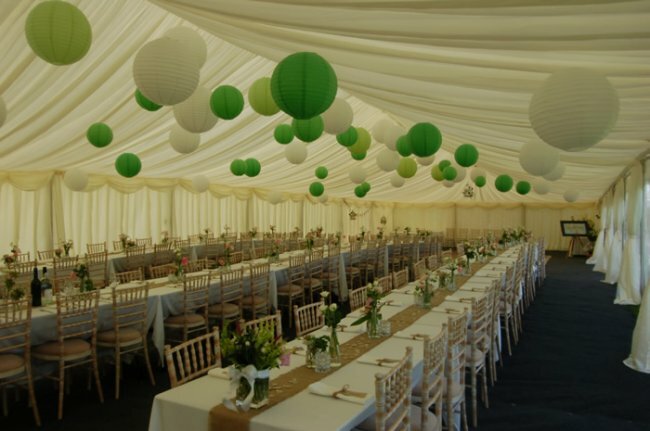 Please browse through the website at your leisure and see what we can do for you and find out why we, The Marquee Hire Company is a marquee hire company like no other. Then if you’d like my personal attention, you’ll find my details below, or on the contact page.